Warner Bros and DC comics are working together on bringing the headline members of the Justice League to the movies and in that team is The Flash. 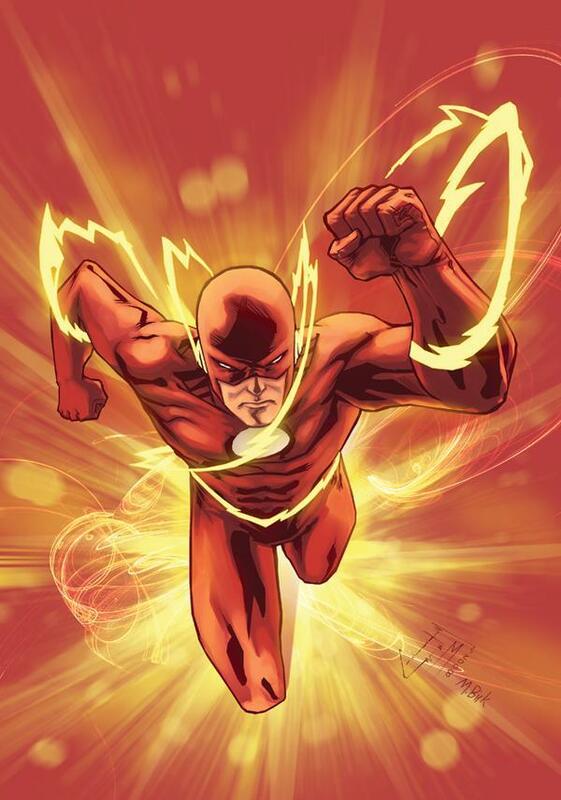 In the comics The Flash did a lot more than just run really really fast. He could move between dimensions and even move through time with his speed. It’s no surprise that WB are planning a Flash solo movie for 2018 which will be right between the Justice League movie and it’s follow up sequel. WB have cast Ezra Miller to play the Flash who is another fairly unknown actor. The Flash TV series has hit the ground running with support of Arrow and it’s hard to say how fans will accept a movie based on the Flash when we will already have a well established TV incarnation of Barry Allan.